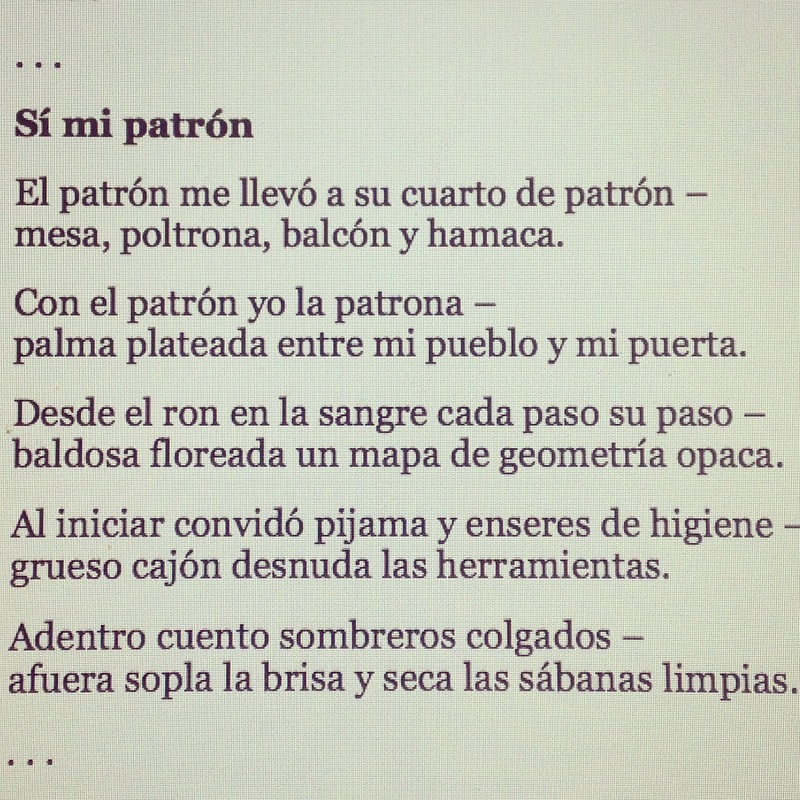 Zócalo Poets, a bilingual poetry project published a few of my poems. I posted the first last week. Here is the second.